Subcoder’s sound design, producing, and DJ mixing - all defy definition. 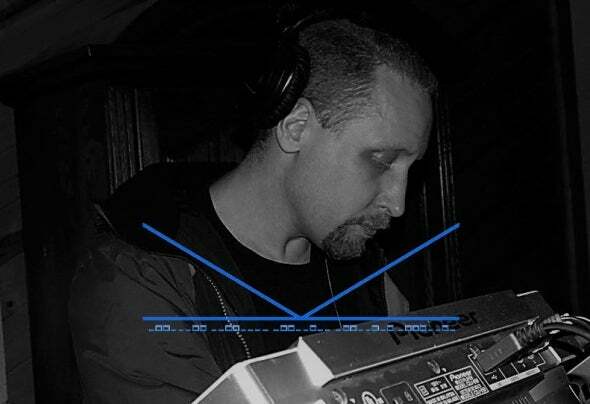 Born and raised in Los Angeles, he started his obsessive beatsmithing journey in 1993. Inspired by talent at local undergrounds, he began collecting synthesizers and drum machines and quickly taught himself how to create various styles of bass-heavy electronic music. It was just after that in 1994, when he started collecting vinyl and playing at local undergrounds all across Southern California. From outdoor camping events to underground warehouses, his razor-sharp mixing skills and flexibility with genres always kept dance floors bouncing. In the year 2000, it was these skills that locked him in as a resident DJ at The Century Club in Century City California. Upon starting his residency, he immediately began getting booked at numerous landmark venues and upscale private events across Los Angeles and flourished. In 2003 he hung up his headphones and retired from DJing. Over a decade later in 2016 he reemerged and is currently reinforcing his place in the foundation of LA’s underground, and as a dominant force in multiple genres of music.